Hello gorgeous! It's pretty intense nowadays, I'm gonna share an important information today. All of you who loves to read my posts, must be curious (or maybe some of you also want to write?) on how to create a good beauty article. 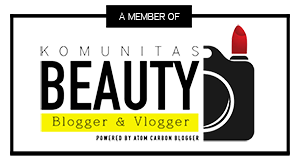 As for me, a newbie in beauty blogging, still exploring and learning here and there, trying to improve my skill and creating as fun as I can on everything I write here. It's not an easy journey, but I'm doing my best to pursue my passion and dreams. So here I am, about to share the secret to a good (and approved) beauty article. Actually this is the thing I got through #Ngopcan Beautiesquad, having fun with the community and of course the speaker kak @imgriss. She's super humble and kind, shared a lot of information to us. Wanna know more? Let's read this whole article tho! The most likely thing to happen is "stuck on ideas", right? Sometimes we feel like we've got no idea in mind about next topic to write. It happens, to me, to you, and to senior or professional writer. 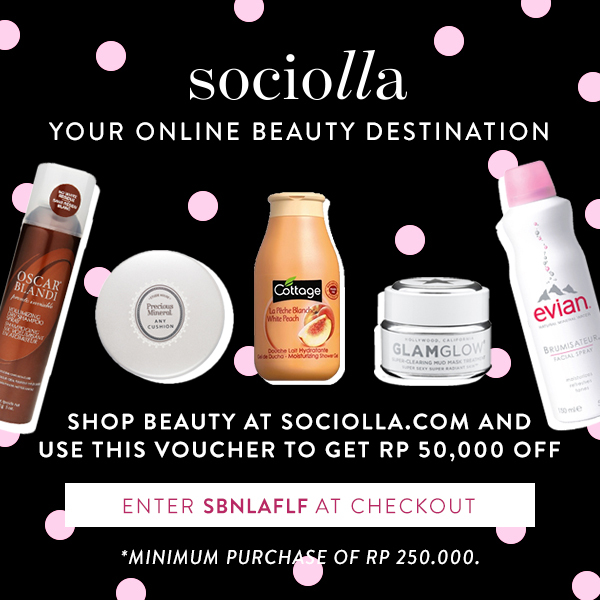 If you know @beautyjournal, an online platform by Sociolla, they write 10 articles per day. Can you imagine how creative they should be, to create that much?The most important point on finding ideas is, find out about what's in trend. We can explore youtube, instagram, or even twitter. These sources are great, as lots of people using these social medias. Another source where we can generate creative ideas is from our circles, find out what they're talking about. Classmates, office mattes, or even family. This can bring us fresh ideas to start writing. For example, at the office my friends are talking about their favorite local lipcream. Then it makes me wondering, should I write about 5 recommended local lip cream? There's also another great tools to generate ideas, it's google trends. But if you use this tools, it won't be specific (since it's free), but at least we can get ideas about what's on trend these days. We can set the location and period as well, so it will be a lot of help to us. Every single writer have their own way, so you can choose which way you like the most. But the best way is, to write it whenever we get ideas. It can be on gadget, notebook, or everywhere else. This ideas will help us for sure when we're stuck on ideas. Each type of articles needs different treatments, and as a writer you should try to cover important aspects of each articles you're writing. 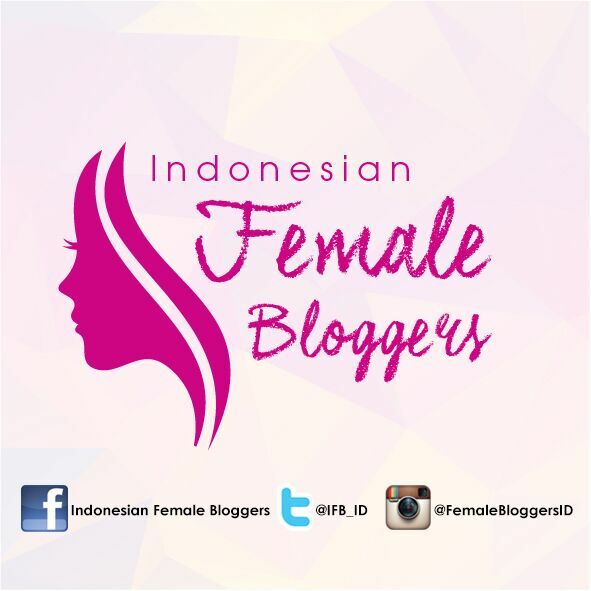 - Review , we can talk about packaging, claim, ingredients, how to use, opinion, price, and where to buy. For example, we want to highlight about the packaging. This looks simple but maybe some people have no idea about that because they never tried the product. As simple as buying a setting spray, when we spray it onto our face sometimes it blows too hard. This needs to be delivered to readers. - product recommendation, we need to highlight (as simple as possible) about what's the good sides of the product, what makes differences from other product, make the reason as detail and as reasonable as you can. - interview, this is important, seriously. Who knows when you get to join a launching event, you can also interview the brand manager or people behind the scene for the article. Before doing such an interview, we have to prepare big theme, which angle we'd like, and explore the questions. Make the questions as unique as possible. - tutorial, or every type of article needs to be completed with good pictures. This helps readers to be interested in reading your writings. 3. Closure : conclusion, feedback request or something that makes readers want to leave comments (call to action). Be objective and leave judgmental. So how's your article? 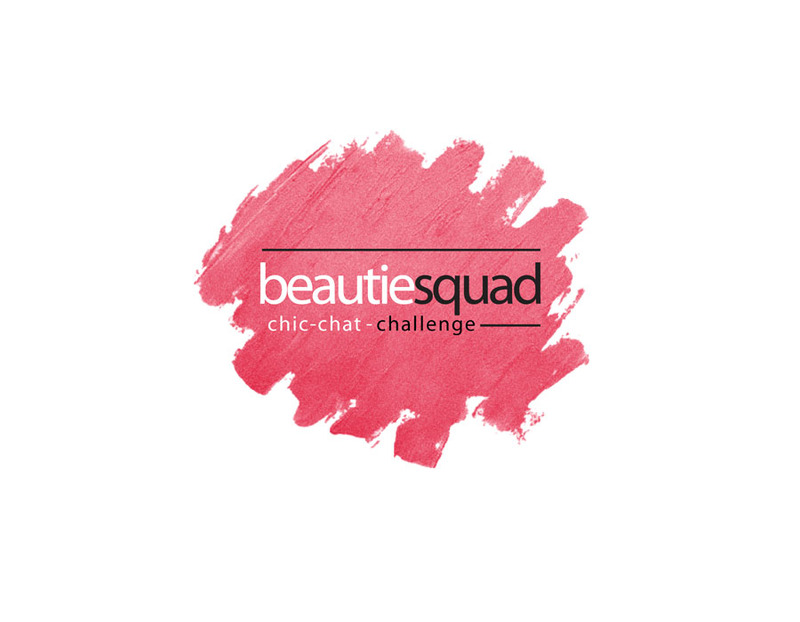 Ready to write a good beauty article and share the goodness to others? Happy writing, I'm waiting for your newest articles! 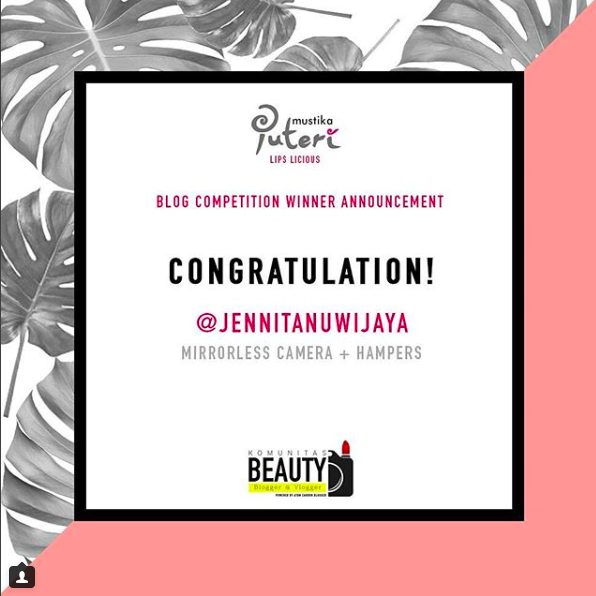 Special thanks to kak @imgriss from Beauty Journal for this sharing, and also @beautiesquad for making this sharing possible through online platform! Can't wait to see you girls again in the very near future!